The new low-power Kabini SoCs will have DirectX 11 and UVD 3 support, up to 15 W TDP and the first devices using them could be revealed at the Mobile World Congress in late February. 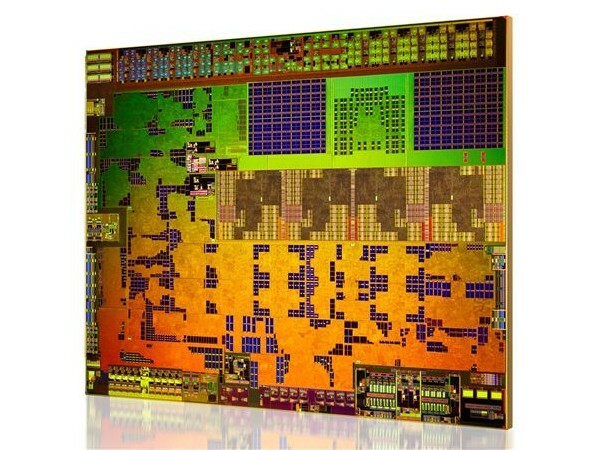 AMD has a lot of newbies to show off at CES these days, including an answer to NVIDIA's G-Sync or the upcoming Kaveri APUs for desktop computers, but the Texas-based semiconductor company also revealed the specs of a few new Kabini chips for tablets and ultrabooks. These processors will receive more attention from AMD in the near future, most likely at MWC 2014. 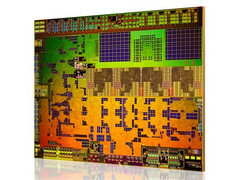 These upcoming processors are expected to power Windows 8 and Android tablets, ultraportable laptops and convertibles. Hopefully they will get more attention from manufacturers than the models already launched, as only a few Kabini-powered devices have been released so far.